Jonathan Levin has officially updated his LiberiOS iOS 11.x.x jailbreak to version 11.0.3 and published the updated IPA file. The release now sits alongside previous versions of LiberiOS which are kept alive on Levin’s website in case any big bugs slip through into new versions. 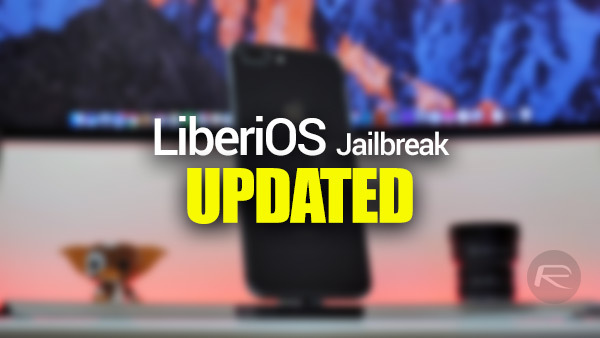 In case you’re finding it difficult to keep up with what’s actually going on in the world of jailbreaking, LiberiOS is one of few public iOS 11.x.x jailbreaks which utilizes the exploit found and published by Ian Beer of Google’s Project Zero. 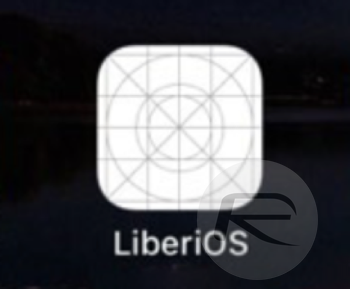 The LiberiOS IPA, which has been distributed by Levin as a jailbreak solution for “pretty much” every device running iOS 11 through to iOS 11.1.2, is part of the bigger QiLin jailbreak toolkit project which was published and released towards the backend of 2017. He’s also described this latest release as “diamond solid.” Given his skillset and attention to detail, it’s difficult to imagine that this version of LiberiOS will be anything other than stable and above board. If you are running one of Apple’s devices, have iOS 11 through iOS 11.1.2 installed, and want to get that device liberated using the excellent work that’s gone into LiberiOS, then you can head right on over to the official site right now here and get the latest 11.0.3 IPA complete with all recent changes and improvements. For instructions on how to jailbreak, check out our posts here: Jailbreak iOS 11 / 11.1.2 Using LiberiOS, Here’s How [Tutorial]. So without Cydia support, what can be done with this? Such a shame to do all that work and then snub Cydia…? I is curious, I have the same phone with more than 10 tweaks installed and I have no problem. ???? I just want to be able to install cracked apps. Is this the right tool for me? I got a ton of paid app IPA on my computer just for this. Please email me at timbojill@gmail.com with the answer as well. So can we install the ngxplay on Electra or liberios 11.1.2 ?? He already stated he will NEVER allow Cydia on his jailbreak. Morpheus the cry baby can go off himself for all I care.